Media is more impactful now than ever. The fields of communications and journalism are very competitive and evolving rapidly. Students from the College of Southern Nevada had a unique experience to learn about the fields and hear expert commentary from professionals. The Association of Students in Communication, in collaboration with the department of communication at CSN, held its Annual Degrees of Communication Seminar at the Charleston campus on Saturday Nov. 10, 2012. The seminar included four panels: career, alumni, research, and journalism and media. Professionals spoke and were received by eager students there to learn the benefits of having a communication degree from CSN. From lawyers to news anchors, the guests interacted with the students— answering their questions and giving advice. How do we build a network? This question was asked multiple times and included a common answer: your peers. The panelist advised talking to professors and going to seminars. They also stressed the importance of interacting with other students. 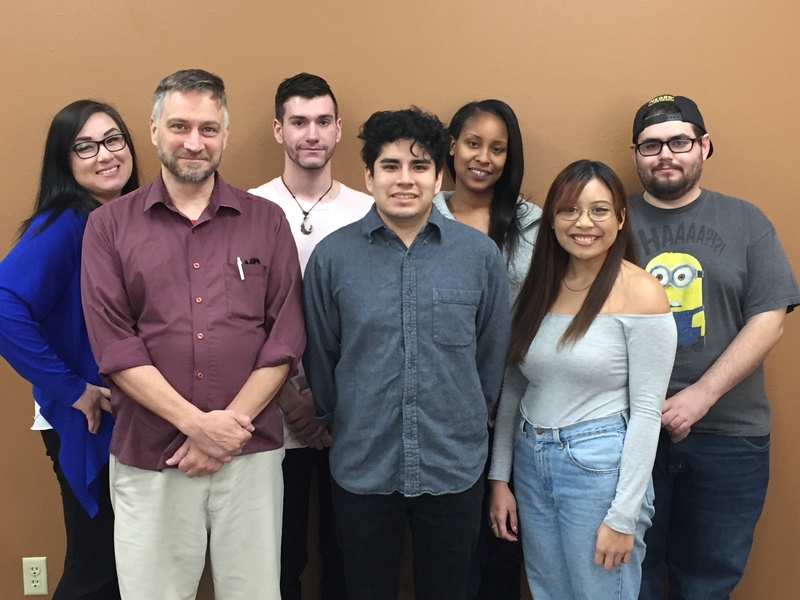 Dr. Fred Kraus, director of graduate student services at University of Nevada, Las Vegas, said that your peers will someday become professionals in their field of study. 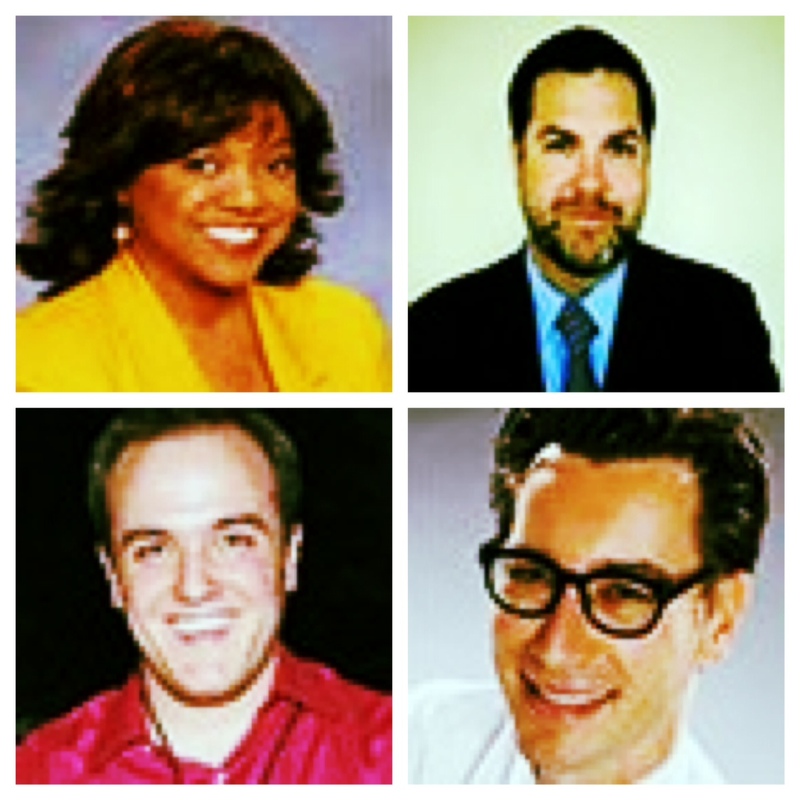 The journalism and media panel included: Rikki Cheese, news anchor for KTNV TV; Shawn Tempesta, host of “The Morning Blend”; Jeff Gillian, managing editor and co-anchor of Action 3 News; and Andrew Kiraly, editor of “Desert Companion”. The panelists discussed their personal experiences in the field, how they got into journalism, and they gave advice for interested students. Rikki Cheese’s advice is to never say no and take every opportunity offered even if it is something you have never done before. “I don’t believe in no,” Cheese said. Jeff Gillian recommended that students should know Las Vegas. They should know the business and political players and the town as a whole. He said students should be invested in the community and practice the art of writing. Another panel had professionals from other careers including law. Brian Nettles, attorney and owner of Nettles law firm, stressed that students should do internships. By getting in-the-field experience, students will learn new skills while building a network that will help them in the job market. “Internships are equally as important as the education received in the classroom,” Nettles said. Kraus stressed the importance of holding seminars like this. He said they help create a sense of community and build energy among students. Particularly in a college like CSN that has three campus locations throughout the city. Kraus also said it allows the College to get feedback. “The students that participate in these seminars are more likely to succeed after they are done with their degrees,” Kraus said.